Find special offers that apply to your situation. Our offers are always changing, so be sure to check back often to find the deal you want. Our financing department will work to ensure that you get the best rates and terms available. You can even apply for financing online today. Our service department works exclusively with the Porsche brand. We can make sure that your Porsche gets the care and attention that it deserves. Porsche is prestige. Porsche is performance. Porsche is like no other car brand in the world, and you can have yours in the Chicago area at The Porsche Exchange. 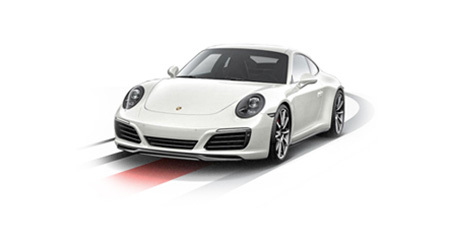 Our Highland Park dealership is routinely home to over 100 new Porsche models. We stock them all from the 911 and the 718 to the Macan and the Cayenne. We even have the Panamera. With our options, we can find something for you, and if we can’t we can help you custom order one that meets all your specifications. 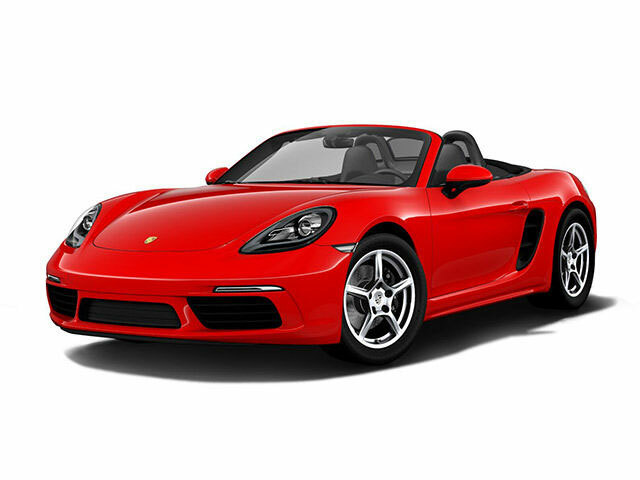 In addition to our new Porsche inventory, we also have an extensive inventory of pre-owned and certified pre-owned Porsche models. 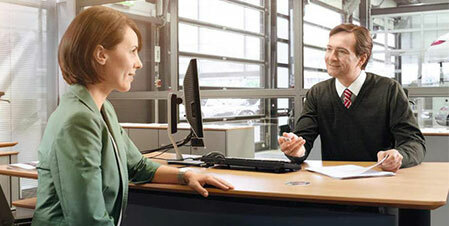 If you already own a Porsche, then The Porsche Exchange can proudly become your service center of choice in Chicago. We only service Porsche models, which means our technicians are uniquely qualified to operate on your German-engineered machine. From our location in Highland Park, we can serve all of Chicago and even all of Illinois including the neighboring communities of Wanaka, Forest Lake, and more. Our family has been serving this area for going on 30 years, and we hope to do so for many more. Absolutely wonderful buying experience! I'm from Denver and had been looking for a 991 GT3 for the better part of a year. 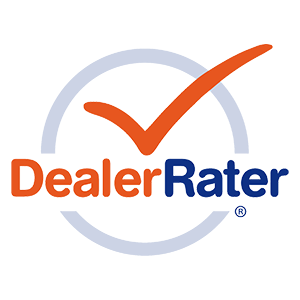 I happened to check their inventory prior to a business trip to Chicago, and they had just what I was looking for, at a competitive price, and they made the whole process efficient and painless! Huge thanks to Peter in Sales, and Mike in Finance for delivering the premium experience that Porsche is known for. Had a great experience here with my car, they were honest about what exactly it needed and did not try to up sell me on other parts that weren't necessarily in need of replacement just yet. Would recommend for anyone bringing their car here for service.